Description: An excellent bow by this celebrated American maker. 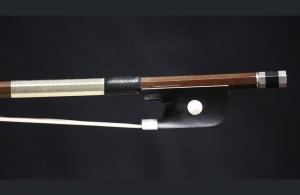 Ole Kanestrom has established himself as one of the finest makers of bows. 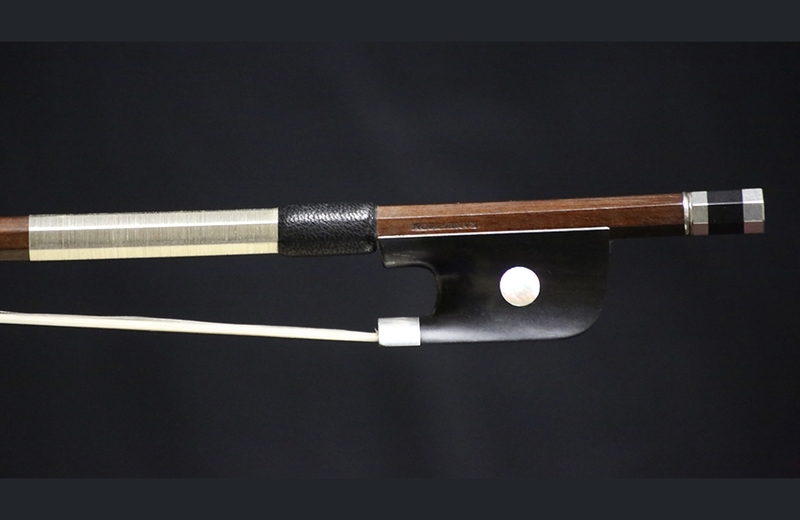 As our bowmaker in residence here at Benning Violins, we try to carry a selection of his bows for trial, however, due to high demand for his work, we have a very limited selection. Please make sure to call or write for availability. Weight: 80.4 grams.